Hello, this is the web-link about the capital of Touhoku. 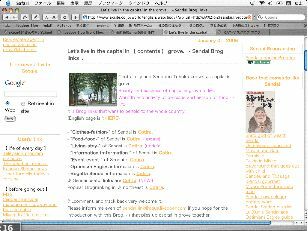 You can get Information of Sendai from this site in ENGLISH as bellow link. I'm glad if you could get good information from this site ^^.